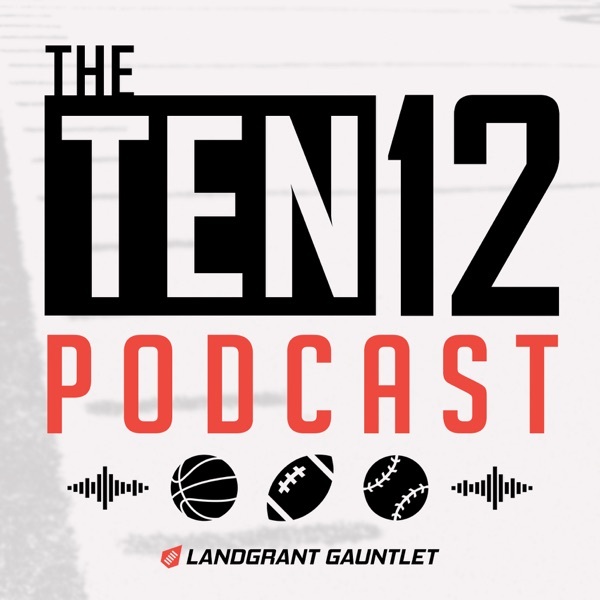 Ten12 Podcast | Listen Free on Castbox. The Sweet 16 tips off on Thursday, so it's time to welcome Brian Rauf from Busting Brackets back onto the show to help breakdown what is left of everyone's brackets. The Red Raiders are having their best season in school history as they prepare to face Michigan in the Sweet 16 on Thursday. Albie Shore from Viva The Matadors joins the show to talk about Texas Tech's season, whether or not they can hold onto Chris Beard, and what fans should expect from the program moving forward. We're on to the Sweet 16. Is your bracket trashed yet? If you picked the favorites, then chances are that you're doing pretty good. Unfortunetely, the Big 12 fell victim to the few upsets there were, and only the Red Raiders survived to the second weekend. Phillip and Chris go over their brackets, and the games that surprised. Like, where did that Oklahoma performance over Ole Miss come from?